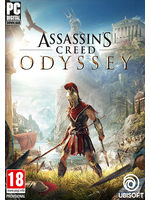 Assassin's Creed Odyssey of course got its own trailer, now available, and a long gameplay video coming in a few minutes. Update: Added the walkthrough video. 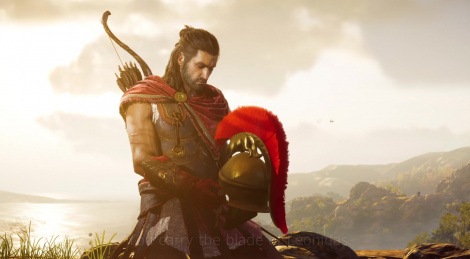 Assassin's Creed Odyssey looks great, definitely a step up from Origins, which was very good. Specially the combat additions and the return of proper naval combat. Looking forward to it. Thx a lot Gamersyde for all those HQ videos. That's literally probably the only thing that would make me want to play an AC game. That, or one set in ancient Ireland. If it wasn't called Assassin's Creed, I wouldn't even be able to tell. Haven't played Origins, but I think the AC series is pretty much done. Come on, man. AC Origins and Odyssey are super great! Try playing them.